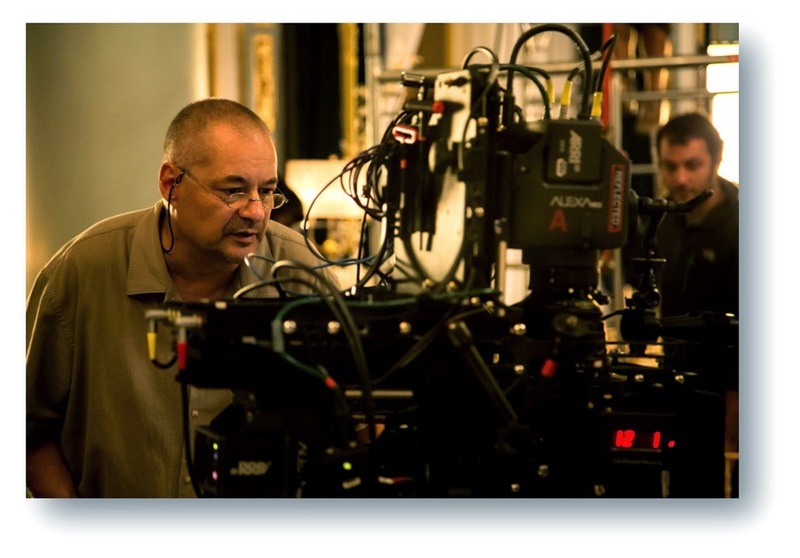 Jean-Pierre Jeunet (A Very Long Engagement, Amélie, Alien: Resurrection) has been selected as the recipient of the International 3D And Advanced Imaging Society's Harold Lloyd Award for "body of work and specific achievements in 3D filmmaking have advanced the motion picture art form." Tim and I have seen snippets of his latest work THE YOUNG AND PRODIGIOUS T.S. SPIVET and it is simply gorgeous. The 3D is perfect (literally - I couldn't see anything at all wrong with it) and it truly resonates with the audience as they use proper technique after proper technique to deliver the purest form of native 3D I have ever seen. The 3D team was led by stereographer Demetri Portelli (HUGO, 47 RONIN, RESIDENT EVIL: RETRIBUTION) along with 3D Production Systems Supervisor Ben Gervais and 3D Systems Technician Brian Cassar. They worked closely with Jeunet to achieve their stunning visuals. Helena Bonham Carter, Judy Davis and Kyle Catlett topline the cast. The Weinstein Co. have acquired the distribution rights to the movie in North America and I hope to soon see this in theaters! Past recipients of the Harold Lloyd Award include James Cameron, Ang Lee, Martin Scorsese and Jeffrey Katzenberg. Jeunet definitely belongs in this elite group! The award will be presented on January 28, at Warner Bros. Studios. I'll pass on more distribution information when I get it. Check out the T.S. SPIVET's poster and trailer!